Need an easy Filipino tapa recipe? 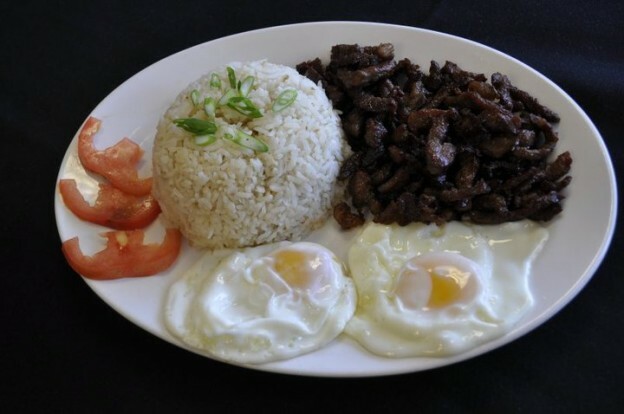 Beef Tapa has since been made popular by the Filipino breakfast TAPSILOG – a combination plate of TAPa, SInangag(Fried Rice) and ItLOG(Egg). 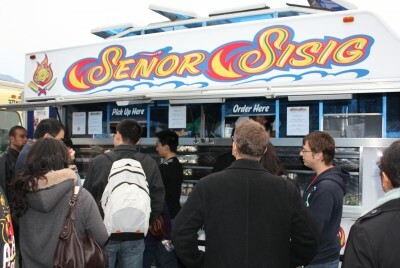 It is served with a side of sliced tomato or a spicy vinegar dipping sauce. Tapa is the term used to refer to salted, then dried meat. The meat may either be cured or uncured. Cured tapa uses salt or saltpeter. This gives the meat’s red color. Saltpeter, a common ingredient found in commercially cured meats, is used for food preservation… not really a very appetizing additive to put in your food especially once you find out it’s other uses. See Wikipedia.com for more information on saltpeter. So, I suggest that you make your own using this Beef Tapa recipe with no preservatives, and enjoy knowing that the meal you are serving your family is saltpeter-free. For this recipe, I like using lemon juice and adding soy sauce for color, sugar to cut the tartness of the lemon and a whole lot of garlic. The original recipe is Calamansi juice, but it’s not readily available here in NJ. Calamansi is somewhat similar to Key Lime, which is just as hard to find around here. Cover and let marinate in the refrigerator for a minimum of 4 hours, or even overnight. To cook, drain first the excess liquid from the marinade so the beef will fry and not boil in its own liquid. Heat up the oil in the pan, fry the beef in batches. Serve with Fried Rice, Fried Egg and a side of cut tomatoes. Substitute vinegar if lemon juice is not available. Use the same measure or saturate with some water. The dish will be tangier than tart. 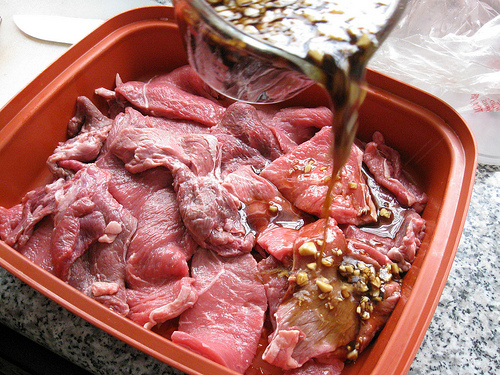 Since this Filipino beef tapa recipe is a wet marinade, it is important to drain the liquid well before frying. Too much liquid will cause it to boil in it rather than fry. I suggest that you do not marinate the beef for more than 24 hours. If you don’t plan to cook the whole batch of beef that you marinated, you can keep what is left over in your freezer for up to 2 weeks. Just remember to label and date it. This entry was posted in Beef Recipes, Breakfast on March 30, 2015 by Kram.